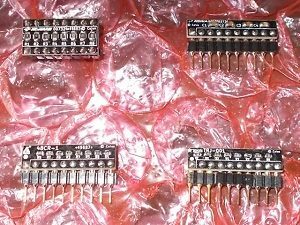 Reproduction of the custom resistor networks used for inputs and RGB DAC on many PCBs manufactured by Taito/Seta like: Extermination, The New Zealand Story, Twin Hawk, Kageki, Superman, Dr. Toppel Tankentai, Arkanoid - Revenge of DOH, Insector X, Kabuki-Z, Chuka Taisen, Thundercade. 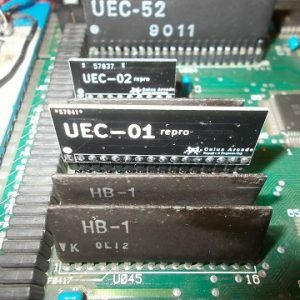 Reproduction of the 'UEC-01' and 'UEC-02' custom SIL ICs you can find on some Seibu/TAD Corporation arcade PCB like: Toki, Dynamite Duke, Blood Bros, Cabal, Raiden. 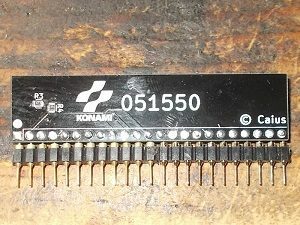 Reproduction of the custom IC ‘503’ you can find on some Konami arcade PCBs like: Track & Field, Kicker, Pooyan, Pandora's Palace, Roc'n Rope , Time Pilot, Time Pilot '84, Yie Ar Kung-Fu, Gyruss. 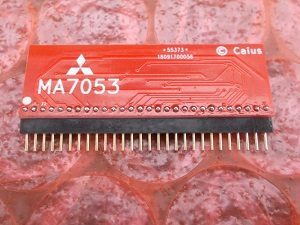 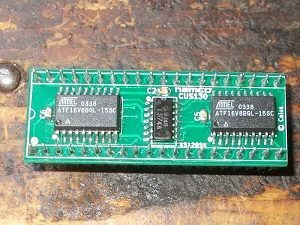 Reproduction of the Mitsubishi ‘MA7053’ custom IC you can find on some Tehkan/Tecmo arcade PCBs like: Gemini Wing, Rygar, Silkworm/Back Fire. 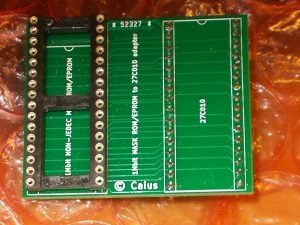 Reproduction of the custom resistor networks used for inputs and RGB DAC on many PCBs manufactured by Irem. 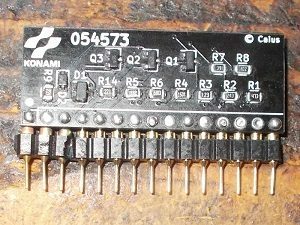 Reproduction of the 'PC030CM' custom IC you can find on some Taito arcade PCBs like: Arkanoid, Bubble Bobble, Big Event Golf, Tokio/Scramble Formation, Legend of Kage. 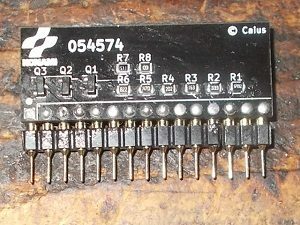 Reproduction of the custom IC '054574' used on Konami PCBs like Bucky O’ Hare, Metamorphic Force, Gaiapolis, Xexex, Mystic Warriors, Wild West C.O.W. 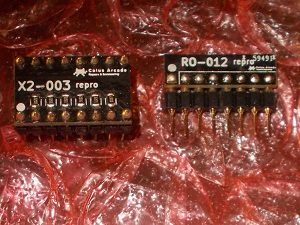 Boys of Moo Mesa. 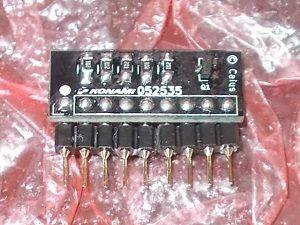 Reproduction of the custom IC '007327' used on Konami PCBs like Black Panther, Salamander/Life Force, Contra / Gryzor, Hyper Crash, City Bomber, Kitten Kaboodle / Nyan Nyan Panic, Labyrinth Runner/Trick Trap, Vulcan Venture / Gradius 2. 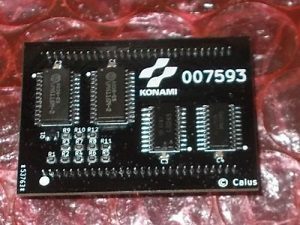 Reproduction of the custom IC '007327' used on Konami PCBs like Combat School /Boot Camp, Rock ‘n Rage, Jackal/Top Gunner, Flak Attack, Devil World / Dark Adventure, Double Dribble, Rack ‘Em Up/The Hustler, Haunted Castle, Super Contra, Battlantis, Blades of Steel, Ajax, MX5000. 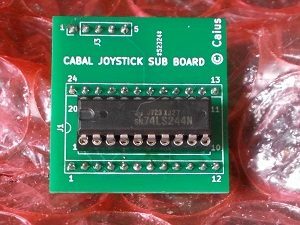 Reproduction of the joystick sub board that allows to convert an orignal Cabal PCB from trackball to joystick version.Joystick ROM set is required too to perform the conversion. 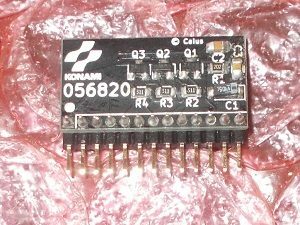 Reproduction of the custom chip marked '056820' found on Konami GX system. 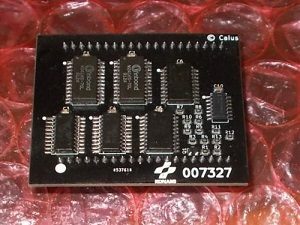 Reproduction of the custom 'CUS130' found on Rolling Thunder (Namco) PCB. 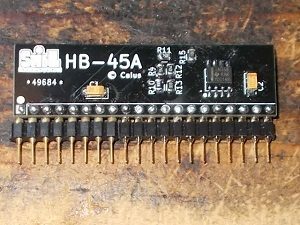 Reproduction of the custom RGB DAC '054573' used on Konami PCBs like Bucky O’ Hare, Metamorphic Force, Gaiapolis, Xexex, Mystic Warriors, Wild West C.O.W. 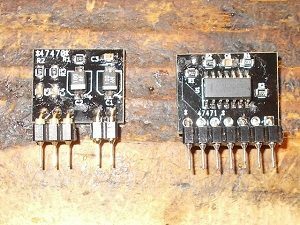 Boys of Moo Mesa. 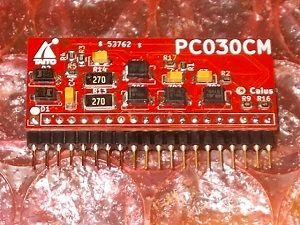 Reproduction of the custom RGB DAC 'PC040DA' used on Taito PCBs like Bubble Bobble, Rastan, Operation Wolf, Tokio/Scramble Formation, L.S.A. 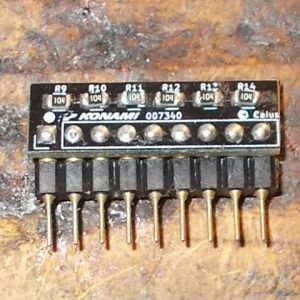 Squad. 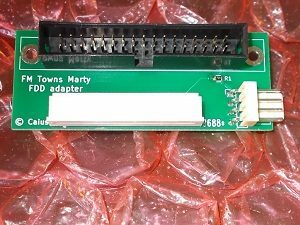 Adapter for connecting an HxC floppy emulator (or a real 3-MODE floppy drive) to the Fujitsu FM Towns Marty (1 and 2) console. 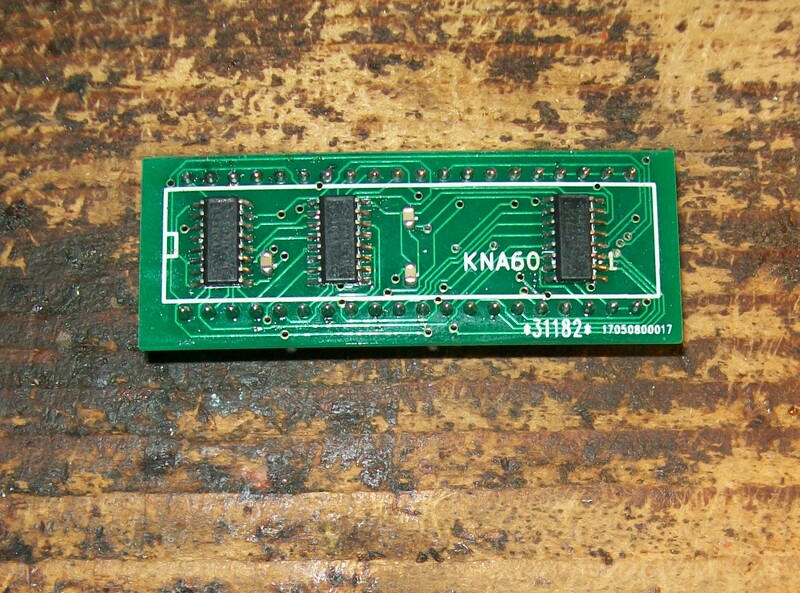 Reproduction of the '007340' custom resistor array used on many Konami PCBs. 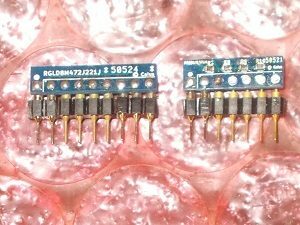 Reproduction of the ‘054986A’ and ‘054544’ audio module you can find on these Konami PCBs: X-Men, Lethal Enforcers, G.I. 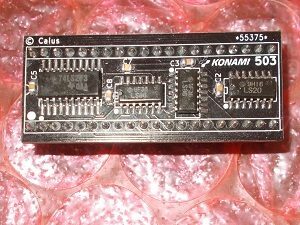 Joe, Metamorphic Force, Run & Gun, Premiere Soccer, Bucky O' Hare, Violent Storm, Monster Maulers, Wild West C.O.W.-Boys of Moo Mesa, Martial Champion, Gaiapolis, Mystic Warriors. 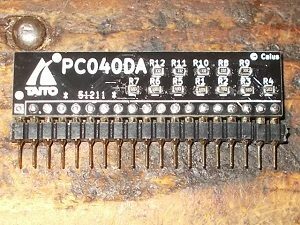 Reprouction of the 'PX4460'/'LPF6K custom IC you can find on some Kaneko arcade PCBs like: Gals Panic, Snow Brow, Great 1000 Miles Rally 1 and 2, Blood Warrior, Fujiyama Buster, B.Rap Boys, Magical Crystals. 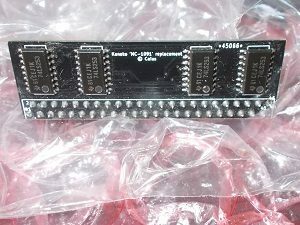 Reproduction of the ‘MC-1091/MC-8282’ custom IC you can find on Kaneko arcade PCBs like: The Berlin Wall, Magical Crystals , Bakuretsu Breaker, Blaze On, Shogun Warriors, B.Rap Boys, Great 1000 Miles Rally, Bonk’s Adventure, Blood Warrior, Jackie Chan, DJ Boy, Gals Panic 1, 2, 3, Air Buster, Snow Bros, Heavy Unit. 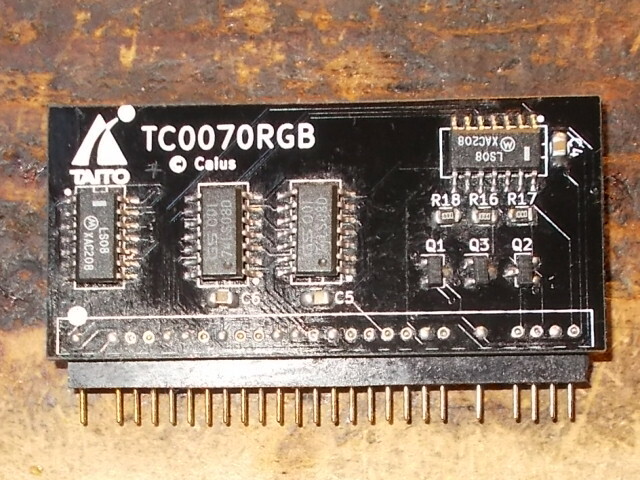 Reproduction of the 'TC0070RGB' custom IC you can find on Taito arcade PCBs like: Rainbow Islands (Normal and Extra version), Bonze Adventure, Cadash, Continental Circuit, Chase HQ, Operation Wolf, Final Blow, Ninja Warriors. 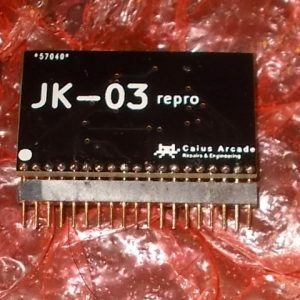 Reproduction of the ‘KNA6034201’ custom IC you can find on some Irem arcade PCBs like: R-Type, Image Fight, Legend of Hero Tonma, Kung-Fu Master. 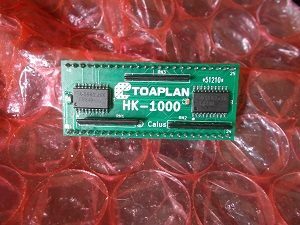 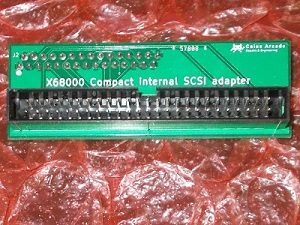 Reproduction of the 'HK-1000' custom IC you can find on these Toaplan arcade PCBs: Tatsujin Oh/Truxton II, FixEight, Ghox, Pipis&Bibis. 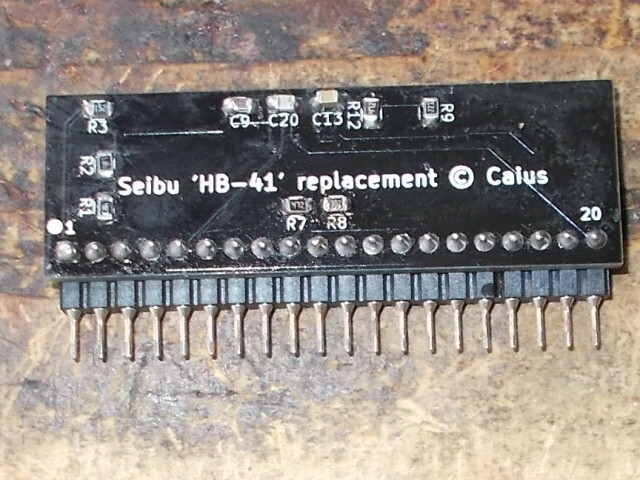 Reproduction of the Seibu 'HB-41' custom you can find on some arcade PCBs like: Raiden, Blood Bros, Legionnaire, Sky Smasher, Toki, Dynamite Duke, Olympic Soccer ’92, Cabal, Heated Barrel, Operation Wolf. 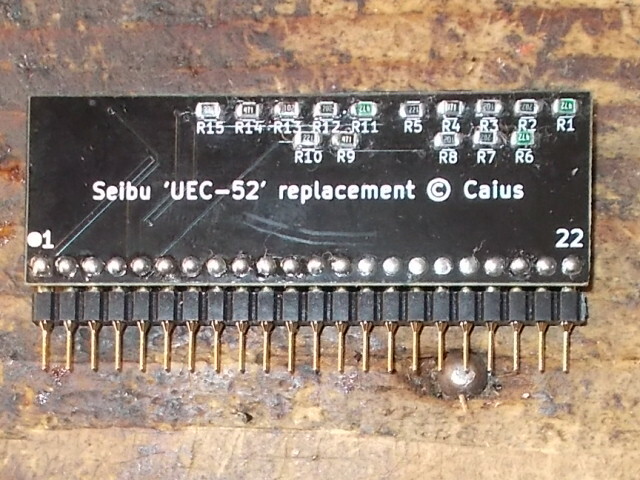 Reproduction of the 'UEC-52' custom IC you can find on some arcade PCB like: Raiden, Blood Bros, Sky Smasher. 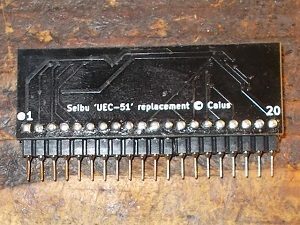 Reproduction of the 'UEC-51' custom IC you can find on some arcade PCB like: Toki, Dynamite Duke, Air Raid/Cross Shooter, Dead Angle.